When you want to unzip files on Android phone, you have no idea about it. 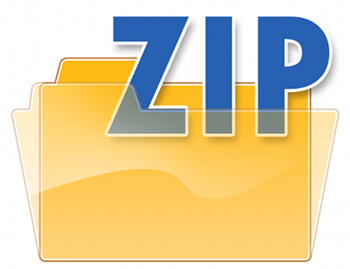 You probably are known to the world’s most popular file format ZIP which is used to compress numerous files into a single file. Apparently, your emails come with a ZIP file attached and when you download it from your mobile, you aren’t sure about how it can be opened. Android phones don’t natively support the ZIP files yet some smartphones come with a built-in file explorer that does the job, but there are some phones including stock Android phones like Nexus, Motorola, that doesn’t even come with one. It takes a well-chosen 3rd party Android app to create or open ZIP files, and we’ve picked up an amazing app for you that is worth considering. Search the app on Google Play Store named ‘ES File Explorer’ and install it. It is free to download. You can also use the given download link in this guide that will redirect you to the Play Store. You can open a ZIP file directly from the ES File Explorer. 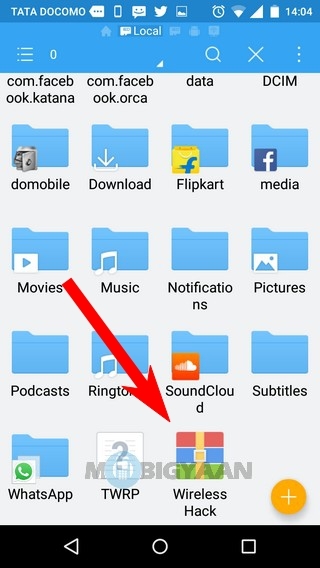 If you want to extract the files then just open up the file and on the top, tap the location shown in the image. 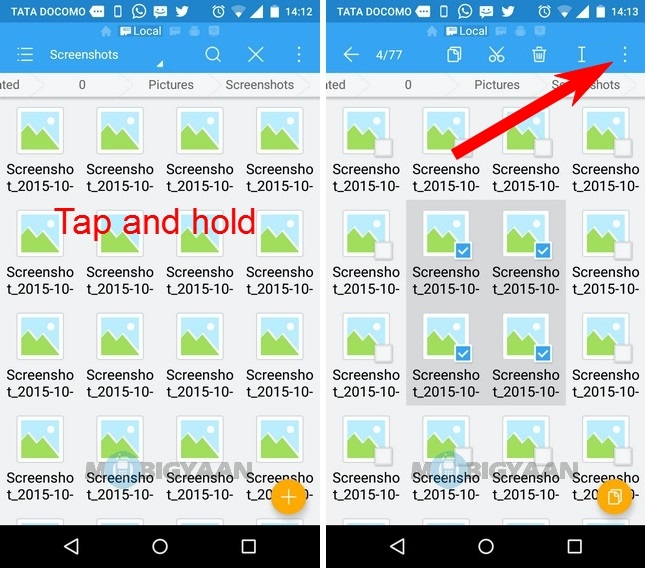 Before you tap OK, ES File Explorer will ask you to save the files in the same directory named as the zip file or you can choose a different path by tapping the ‘Choose path’. 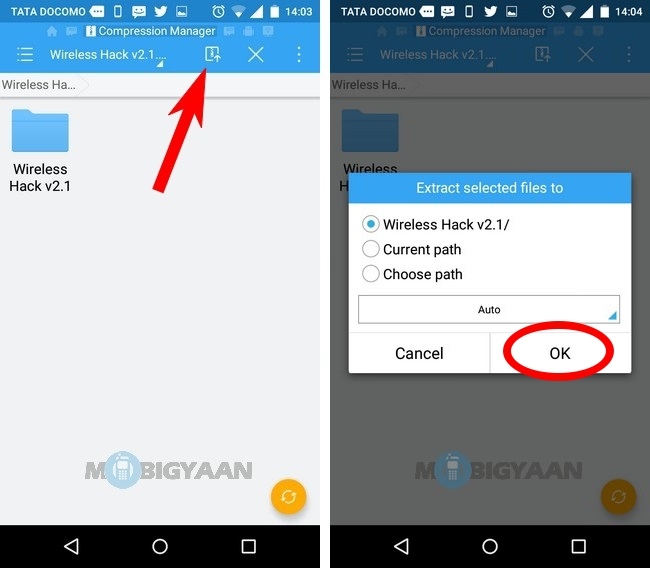 Creating a ZIP files is easy, just tap and hold the file you want to extract, you’ll see a blue tick mark on that file, select as many as you want. Then, go to the top-right three dots and find the option that says ‘Compress’. There you’ll see some options like rename the ZIP file, compression level and a password to protect the file every time it is opened. You can even compress it in a 7z file format which is quite similar. If you don’t want to set any options then you can leave everything as it is and hit OK.
Download ES File Explorer here for free. 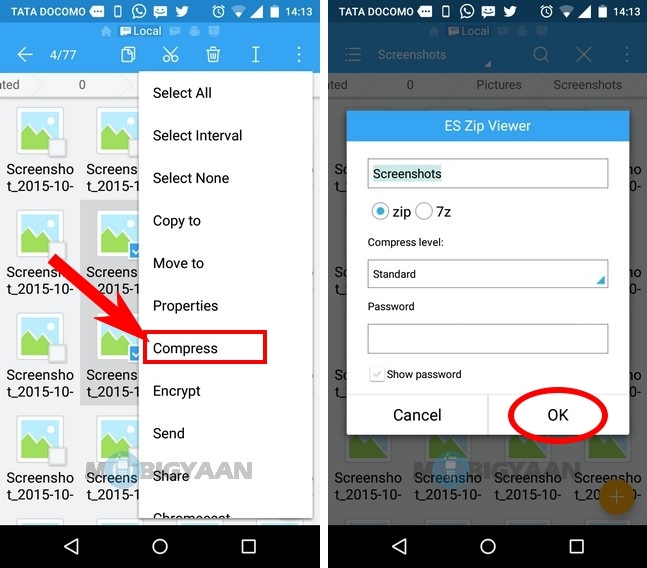 Using ES File Explorer, you can compress any file, be it a photo, a song, a PDF, an Excel file or a PPT file. It doesn’t mean that you cannot create a ZIP file with folders, you can also select folders and repeat the process shown above. If you have any doubts or queries, ask it in the comments. For more tutorials, check out the guides tab.